The burning question on our minds: Could we get the world back on track if we cancelled the debt of the nations and the global working class? It’s an idea that you hear amidst discussions of solutions to the global economic crisis, and it’s far more historically grounded in reality than you might assume. We’ve been inspired by the writing of those such as David Graeber and Murray Bookchin, as well as the Occupy movement’s work on the debt alleviation issue with Strike Debt and Rolling Jubilee. WC mentioned these campaigns throughout the week last week, and we wanted to get deeper into the broader details and circumstances. The video below is a wonderful discussion from this year’s Global Uprisings conference featuring David Graeber, along with Silvia Federici (in absentia), and George Caffentzis. I first came across this on ROAR magazine on Twitter. It’s lengthy, but believe me, it’s worth the view. They explore the circumstances of contemporary work environments and the nuances of the debt structure. Here in the states we’ve heard many statements on the importance of diversifying our energy supply to include much more sustainable/renewable sources by our politicians, including many from president Obama throughout his presidency; with a spike during both of his presidential campaigns. However, the realities of hydro-fracking and dirty coal are still causing massive destruction to our surroundings, and there seems to be very little political will by our politicians to curb the rapid expansion of these forms of resource extraction. We also expressed a little of our own frustration over mayor Rahm’s privatization parade, and how the “negotiated” solutions often leave us in a soar place, paying more for weaker service and no accountability. 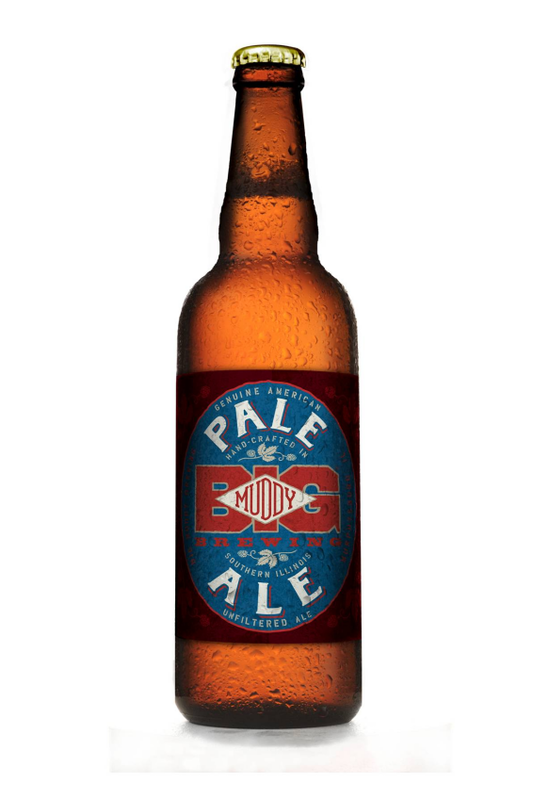 We “sampled” Southern Illinois Brewery Big Muddy’s Pale Ale, brewed with American Cascade hops and the soothing notes of caramel malts. This one finishes with a citrusy and bitter hint that doesn’t linger. We’re endorsing this one for your Thanksgiving after-meal drink. We balanced this just a hint of caramel malt sweetness. A delicious American Pale Ale full of fragrant and flavorful hops.along with a wonderfully dark and caramelly holiday ale.